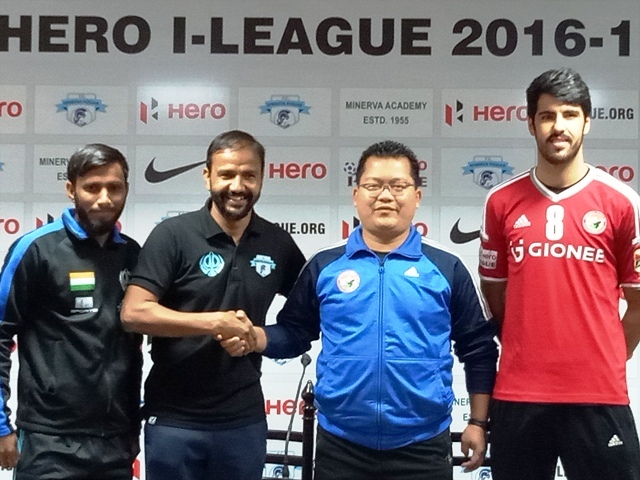 Shillong Lajong FC travel to Ludhiana to face Minerva Punjab FC in the thirteen-round game of Hero I-League 2016-17. While the hosts had to deal with a narrow 0-1 defeat to Bengaluru FC, Lajong were on the receiving end of a rare defeat at home to the league leaders Kingfisher East Bengal. Head Coach of Shillong Lajong FC Thangboi Singto along with Brazilian striker Fabio Pena attended the Press Conference while Surinder Singh came along with Moinuddin, a former U19 international player. “This isn’t my first visit here. I was here already when we played and lost to JCT, after Baljit Saini’s hat-trick”, added Thangboi Singto. On being asked about whether three back to back away games are going to be taxing for his boys, Singto stated that it will be a tough ride against these three teams who are performing very well at the moment. Brazilian Fabio Pena also told the press that he’s rearing to go and give it shot tomorrow where he’ll play his maiden Hero I-League game akin to almost the entire squad. Minerva defender Moinuddin, who formerly played for the Indian U19 side for the AFC Championships, also stated that it feels good playing for this club and they are looking for three points tomorrow. 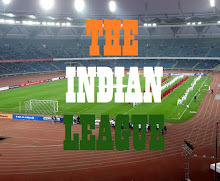 Kickoff tomorrow will be at 7 PM and the game will be streamed on livestream.i-league.org.